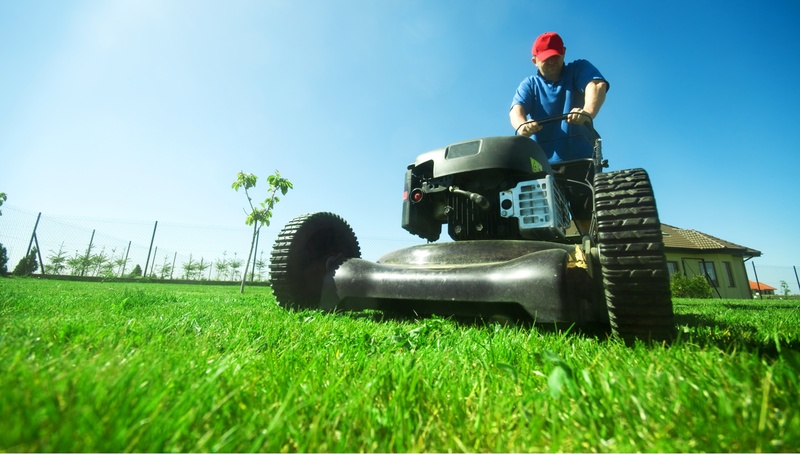 We provide affordable, professional lawn maintenance on a weekly basis which includes mowing, edging and weed trimming. What makes us different? A whole lot of things! All of our employees are drug-tested and background checked. We arrive in uniforms and marked GPS monitored vehicles. We are trustworthy and responsible. We are licensed in Lawn and Ornamental through the Florida Department of Agriculture. We have a great local reputation. Fully staffed office Monday- Friday. Can other lawn maintenance companies in this area compare to that? The answer is very simple. NO they can’t. We will keep your property looking neat and clean-cut.